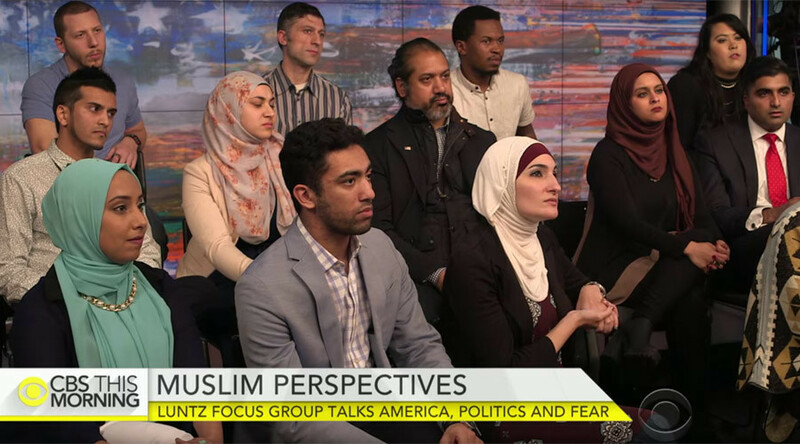 CBS News stands accused of manipulation by some members of a panel of American Muslims, which was meant to give them a voice amid the rise of Islamophobia in America and contribute to a national dialogue on the issue. The channel aired a four-minute segment featuring the focus group on Friday. It highlighted widespread suspicion towards Muslims in the US and how it affects policy debate, particularly in the Republican camp. Earlier this month, Republican presidential candidate Donald Trump suggested temporarily banning Muslims from coming to the US in order to prevent terrorist attacks. While the segment said a lot about tolerance problems in US society and how Muslims feel threatened by the majority, it failed to air critical remarks about the policies of the federal government, New York City journalist Sarah Harvard, who was member of the panel, wrote on her Facebook page. She and other participants “have routinely brought up the fact the government has enacted in state violence against the Muslim community — whether that may be through entrapment cases and surveillance programs — and our concerns about institutional racism,” Harvard wrote. They put hijab wearing Muslim women front & centered. All the Arab/Desi ones in front & center. All "ambiguously Muslim" off camera focus. Harvard said Republican strategist Frank Luntz, who mediated the focus group, directed the discussion to a certain narrative. “[Luntz] kept saying how he felt bad that no one listens to Muslims and how he wanted to give us an opportunity to talk to the general population. But how can that happen when we're manipulatively edited to have us fit their own narrative and agenda?” she wrote. “The moderator asked us the most demeaning questions like 'Are you an American or a Muslim first?' To which [sic] I found insulting and shouted back, 'Well, are you an American or Jewish first?'" she wrote. Another participant, New York City activist Amelia Noor-Oshiro, voiced similar sentiment in an interview with the Intercept. After the segment aired, Luntz described his experience to CBS News anchors, mentioning the frustration participants expressed about the US government. “They are mad at [President Barack Obama] by the way. They think that he has perpetrated discrimination as well. That he has not done enough to prevent violence against the Muslim community. That he had bombed and killed as many Muslims as George W. Bush did,” he said. The channel later published a 10-minute segment of the panel, which lasted for about an hour, on its website.